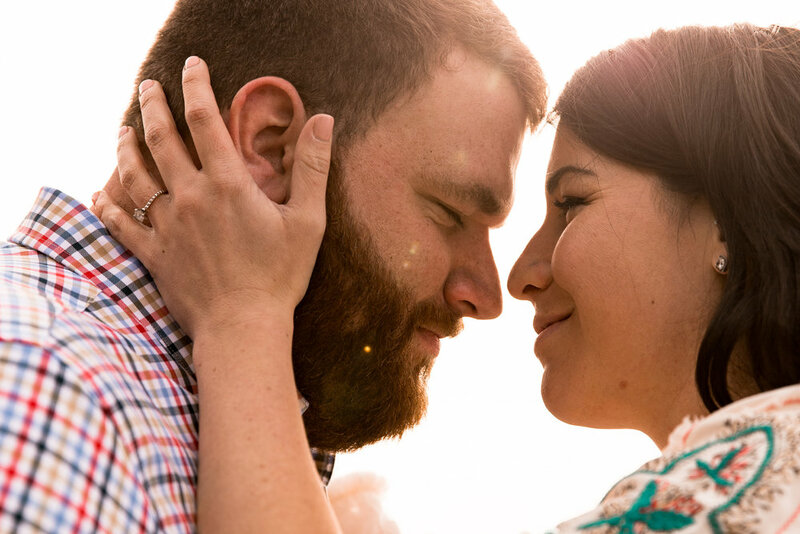 Sarah + Bradford are two of the sweetest people I’ve had the honor of working with! 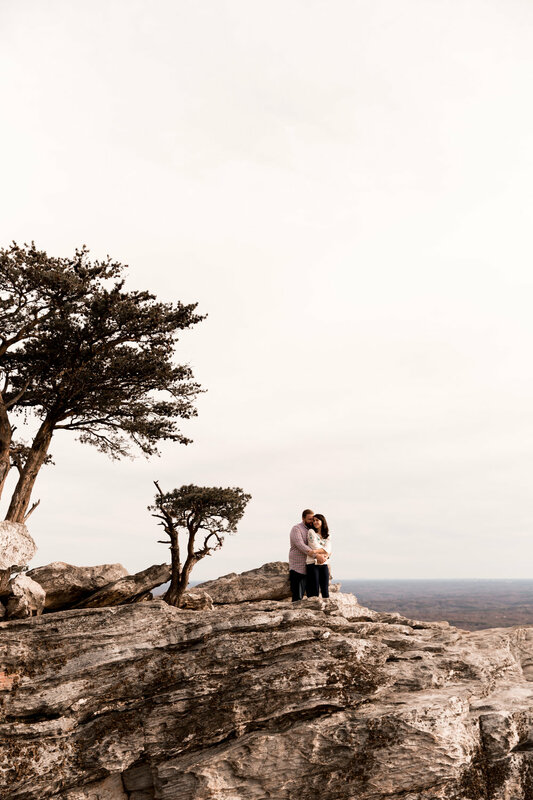 This past weekend we hiked 1.6 miles up to Hanging Rock for beautiful views and chilly winds for their engagement session. 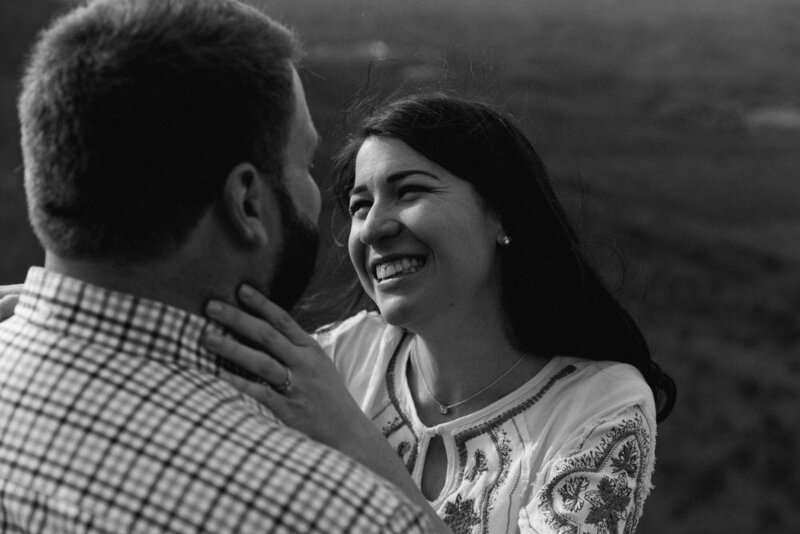 Sarah found me from The Knot and I am so grateful that I get to be such a big part of their wedding this coming Autumn on Bradford’s family’s farm. I’m seriously so pumped to work them both on their wedding day because last weekend was a hoot and a half with myself, my boyfriend, Sarah, and Bradford all hiking a trail we had never hiked before being slightly unprepared (except my boyfriend, he actually hikes). BUT WE MADE IT AND IT WAS SO BEAUTIFUL!!! !